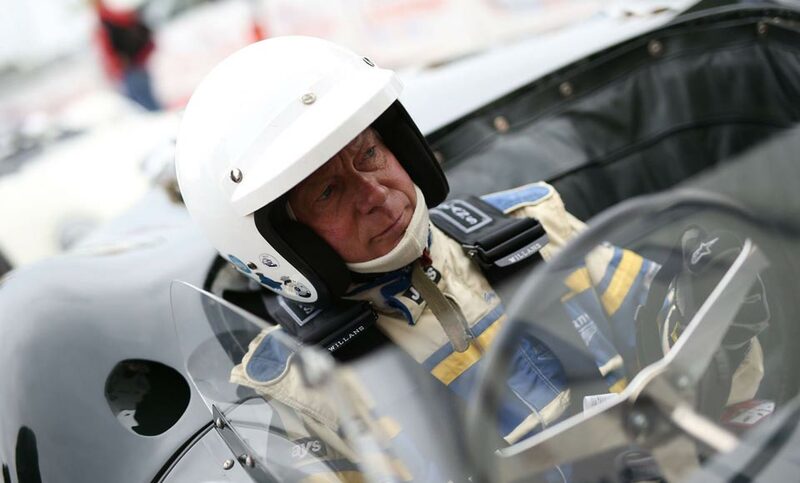 On Saturday 29th July, the pre-1961 Sports Cars of Motor Racing Legends’ Stirling Moss Trophy took place, providing spectacular classic motor racing on the world famous circuit of Silverstone. 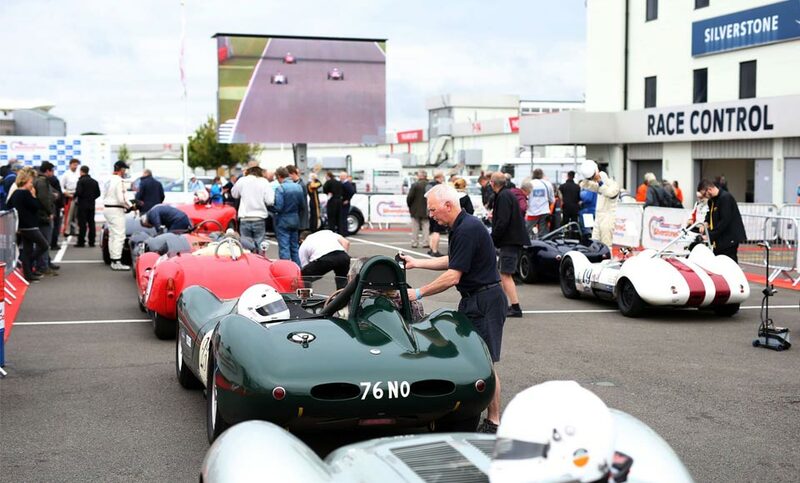 The impressive line up featured 10 Lister cars, with drivers competing for the actual trophy Sir Stirling Moss was awarded, for his first ever Grand Prix victory at Aintree in 1955. The day featured 11 races, with more than 16 hours of awe-inspiring action and entertainment in front of tens of thousands of fans. 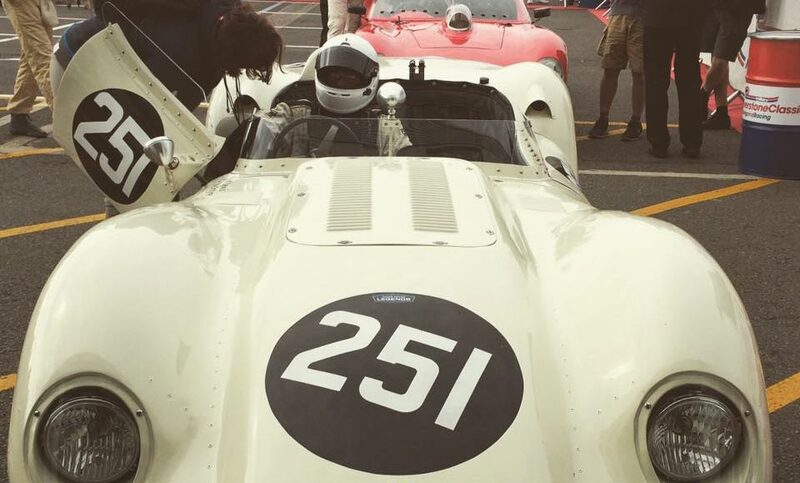 The Stirling Moss Trophy for pre-’61 Sports Cars was the second race of the day, and the first of the pit-stop races. 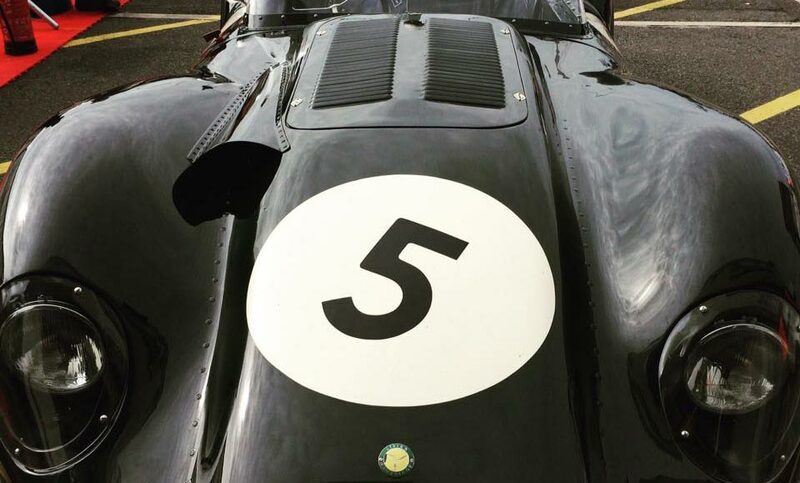 The crowds were treated to a great line up of cars from first to fifth positions with the Lister Jaguars leading from the start. Unfortunately for the Lister drivers Sam Hancock fought his way to the front in the Ferrari 246S, with Oliver Bryant’s Lotus finding its way through to second place. It wasn’t long before Bryant edged ahead of the Ferrari, but soon dropped back to fourth after spinning on an oil spillage. Allowing the Listers to storm to the front of the race. 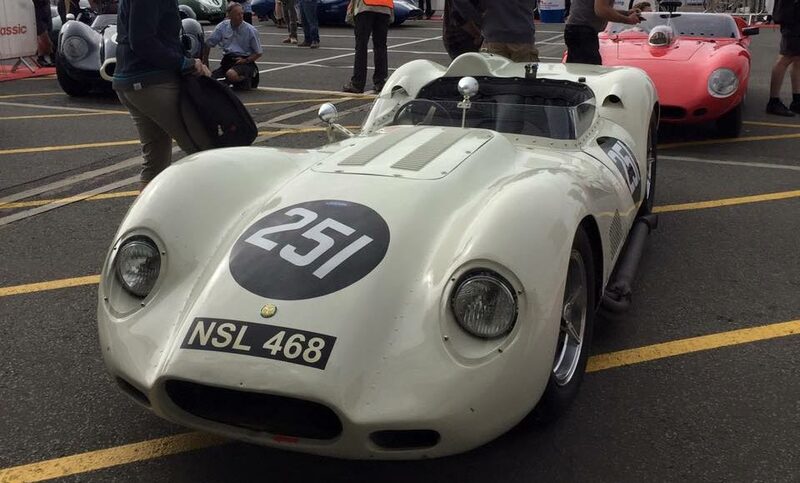 Despite great effort, the Lister cars finished just behind the Ferrari with both 2nd and 3rd place being won by Richard Kent driving the Lister Costin Jaguar and Tony Wood/ Will Nuthall driving the Lister Knobbly.